It’s been a globally publicized trial, but it’s all over for Oscar Pistorius as Judge Thokozile Masipa delivered his fate on Tuesday morning in Pretoria’s High Court. The seven-month trial came to an end as the judge imposed her sentence for the charge of culpable homicide, which in South African legal terms means the defendant killed the person unintentionally, although unlawfully. In this case, the victim was the once-famed athlete’s girlfriend, Reeva Steenkamp, whom he shot to death in his bathroom on Valentine’s Day 2013. However, Pistorius has insisted the shooting was an accident as he mistook her for a burglar. In sentencing, the judge ruled that a non-custodial sentence would send the wrong message to the community but that an overly long sentence would also not be appropriate. According to Sky News Special Correspondent Alex Crawford’s Twitter feed, Masipa said the court should be merciful in sentencing. #PistoriusTrial Judge agrees a court should be 'merciful' when sentencing. 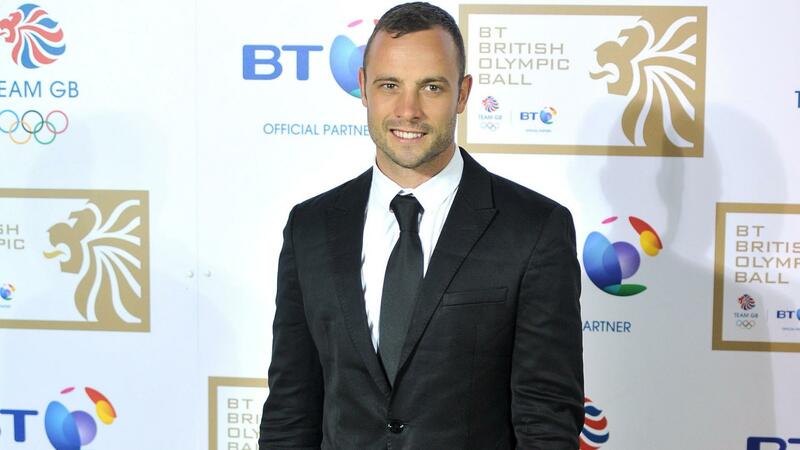 In conclusion, she decided Pistorius should be sentenced to five years in prison. Masipa also gave Pistorius a three-year suspended sentence for a firearms charge relating to the incident when Pistorius fired a loaded gun under the table of a busy restaurant in Johannesburg, South Africa. According to the BBC, the defense said Pistorius was expected to serve 10 months in prison with the rest under house arrest. Pistorius showed little reaction to his sentence aside from wiping his eyes before two police officers led him down to the holding cells beneath the High Court. Tell us what you think: Was the sentence fair? Should he have gotten more time in prison?